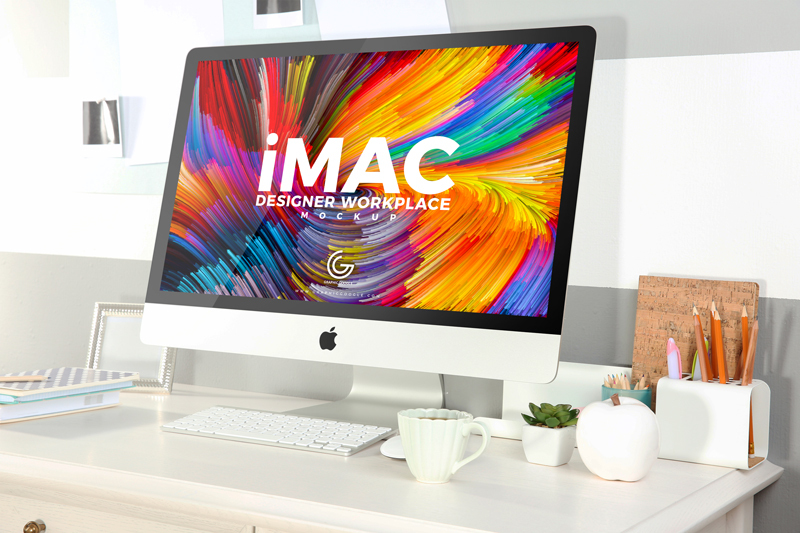 We are sharing awesomely designed Free Designer Workplace With iMac Mockup 2018 ready to give your iMac screen designs a flawless look. Just like very PSD mockup, you can get the desire realistic presentation via smart-object layer. Daily connect with us for all free mockups.